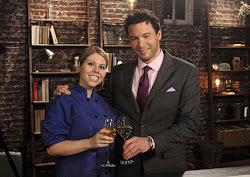 Catch Chef Jen DePalma (ME) on Bravo TV Rocco's Dinner Party, July 6th @10pm! Best of Luck Jenn! This is so exciting, since I love the show!